The department was established in 1964 and it has a faculty of two teachers having adequate competency to handle sports activities necessary to satisfy the needs of students. Both the faculty members are PhD holders. 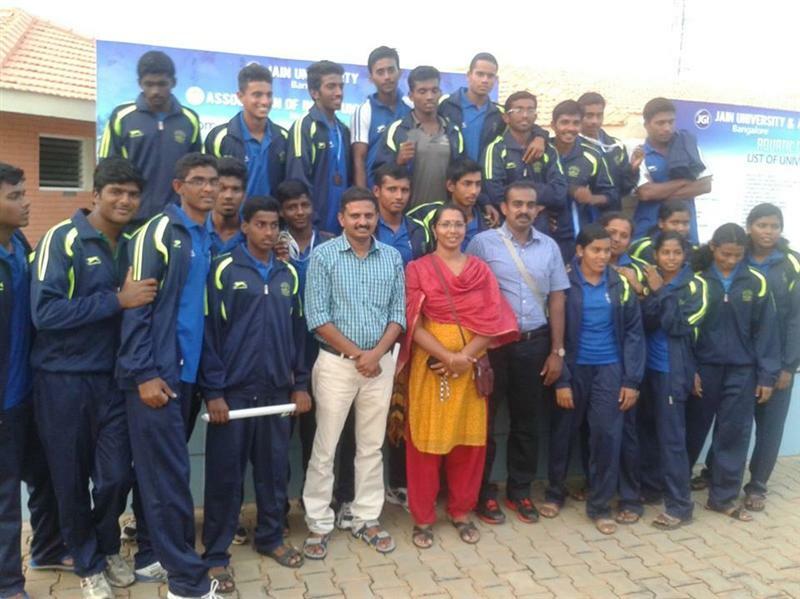 Training programs are given to the students who are interested in sports and games, in addition to screening them for participation in various tournaments. Our college has been selected for the award of the G V Raja trophy for the best performing College of Kerala University twice. 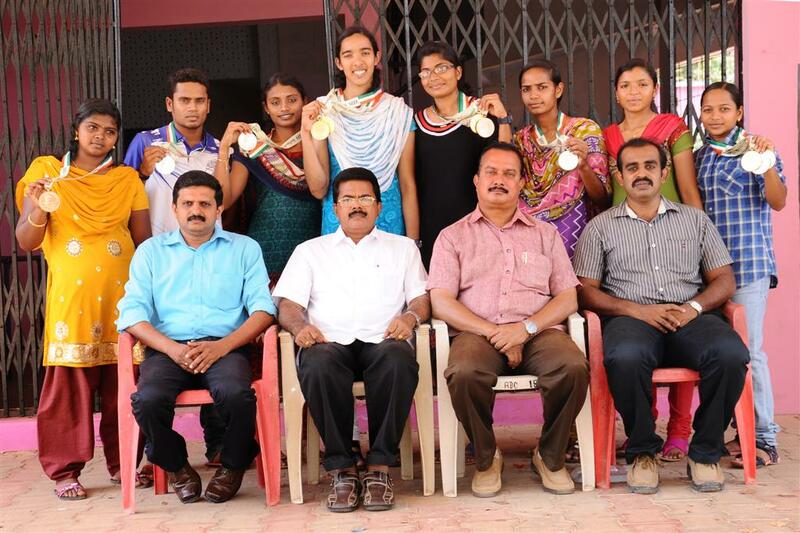 Many students participate in the national and state level athletic meets and regularly win prizes. 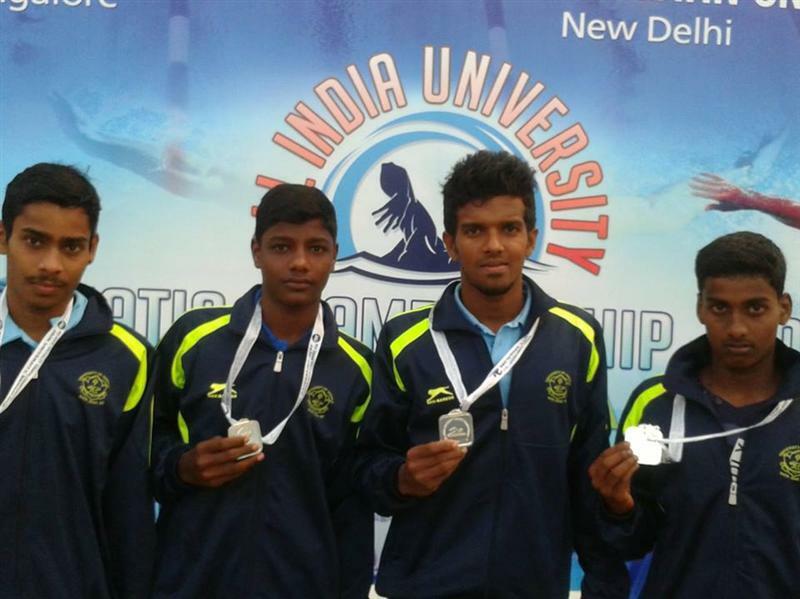 They have also made great achievements in 35th National Games 2015 held at Thiruvananthapuram. The Department of Physical Education is responsible for promoting interest in Sports and Games among students. Coaching camps in various disciplines will be conducted every academic year. There are seats reserved under sports quota for Degree courses: 1 seat each for B.Sc. and 3 each for BA/B.Com. 1 seat is reserved for all PG courses on rotation basis for outstanding sports students. Photocopy of the original application submitted along with copies of sports certificates should be submitted to the Department of Physical Education also for admission to a seat under sports quota. Grace marks will be awarded to students who represent University and Interuniversity competitions as per the table given below.